With buzzing towns and busy streets, Malaysia has always been a bustling country that attracts tourists from everywhere. 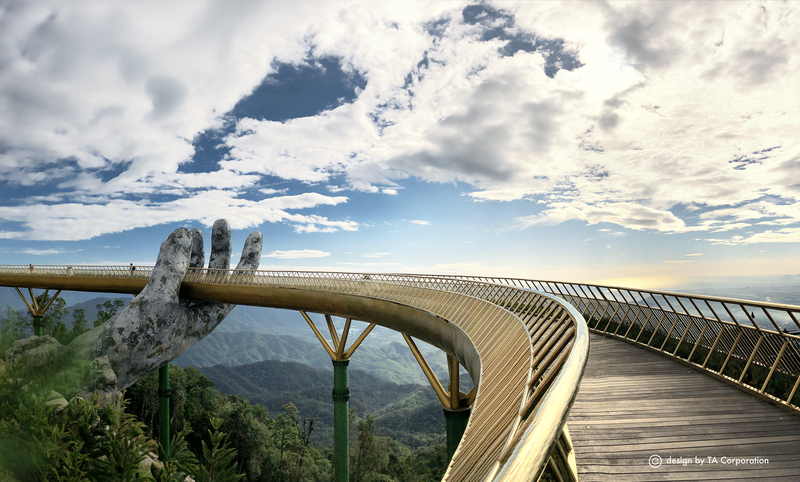 Right from entertainment to cuisine, everything in Malaysia will take you on a rollercoaster ride! However, Malaysia is one of the fantastic choices for people who wish to go on a shopping spree. Shopping in Malaysia is one of the things that you cannot miss experiencing. 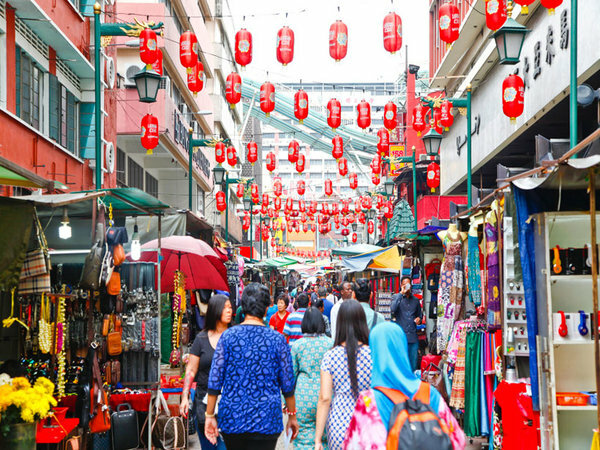 You can go on an ultimate shopper’s high in the streets of Malaysia, especially Kuala Lumpur. From fashion products to vintage products, home decors to vinyl fiends; there isn’t a thing you cannot find in the beautiful Malaysia streets. And the rest, as they say, you don’t know what retail therapy means until you go shopping in Malaysia. Petaling Street in Chinatown, is a bargain hunter’s paradise. Popular for its daily flea market packed with stalls, the market opens in the early afternoon and closes down late at night. 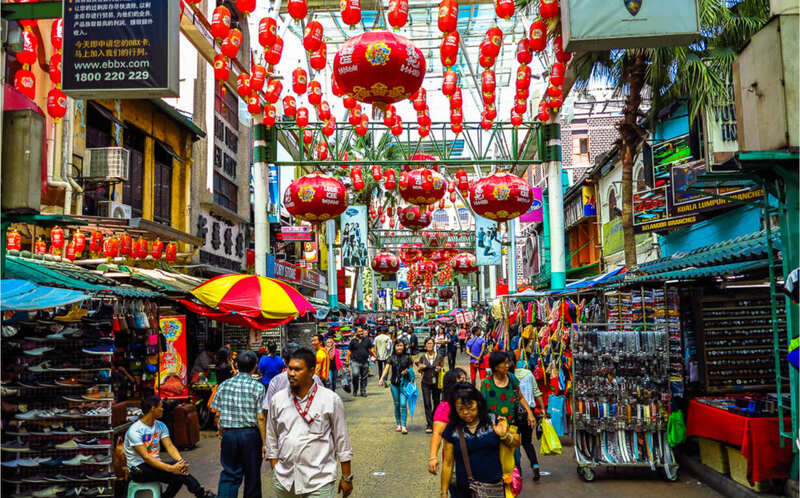 If you’re planning to go shopping in Kuala Lumpur and grab everything possible without spending much then Petaling street market is the place to be. 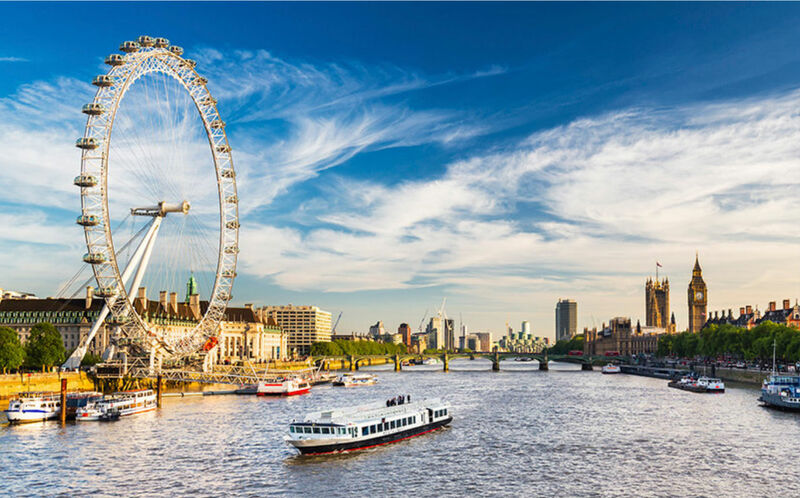 Generally, the prices quoted for tourists are 10% to 20% higher than the actual worth of the product, so when you buy an item, take your time to inspect and keep a neutral expression. Apart from inexpensive ‘branded’ products such as clothing, handbags, watches and electronics, you can also find CDs and DVDs of the latest movies. 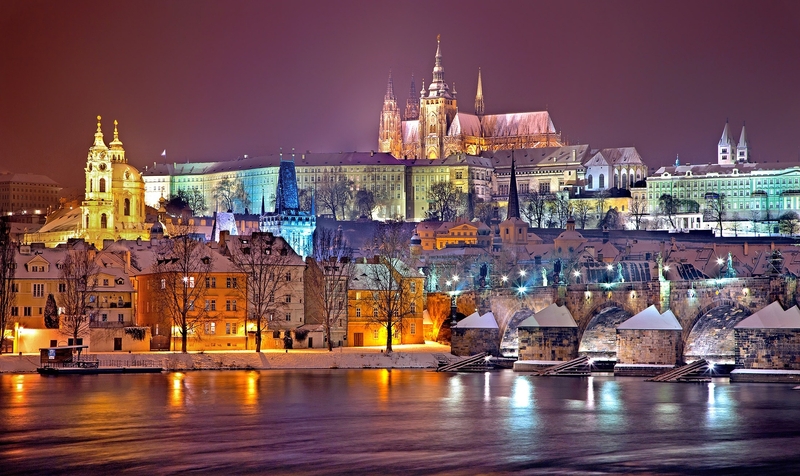 The place also has plenty of restaurants and hawkers along the way to satiate your hunger pangs while you shop. Tip: Remember to bargain for everything, and bargain hard. Central Market is located hardly a couple of minutes away from the Pasar Seni Station, a name that means “central market” in Malay. 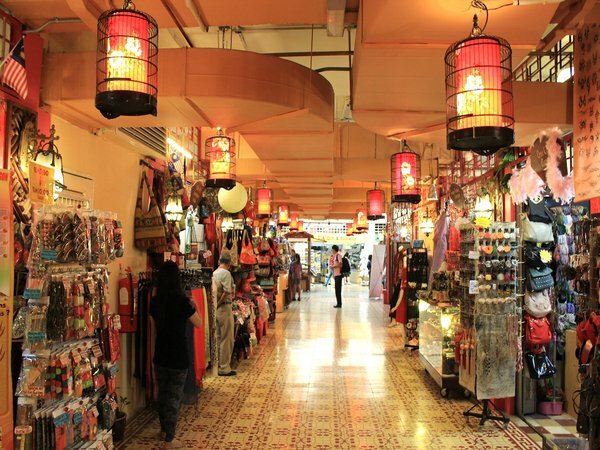 The market is inside a charming building which offers a variety of things to see for visitors from traditional souvenirs to antiques to all the artsy stuff of different ethnicities like Indian and Chinese. Central Market is counted among the best places for shopping in Malaysia, especially during hot sunny day as the complex is air-conditioned. What to buy: Souvenirs, handicrafts, and fashion accessories. 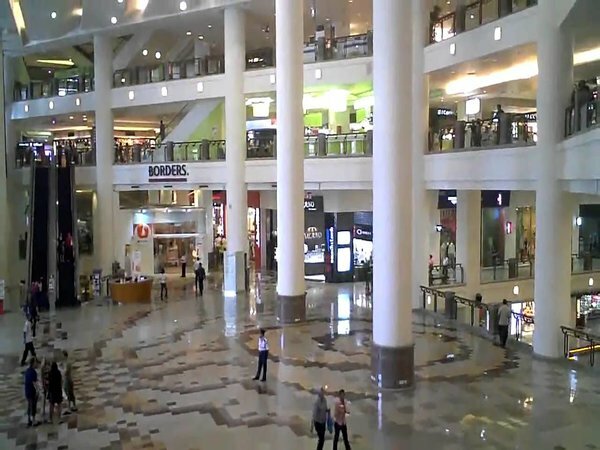 The place has surely gained popularity as one of the best places for shopping in Malaysia. 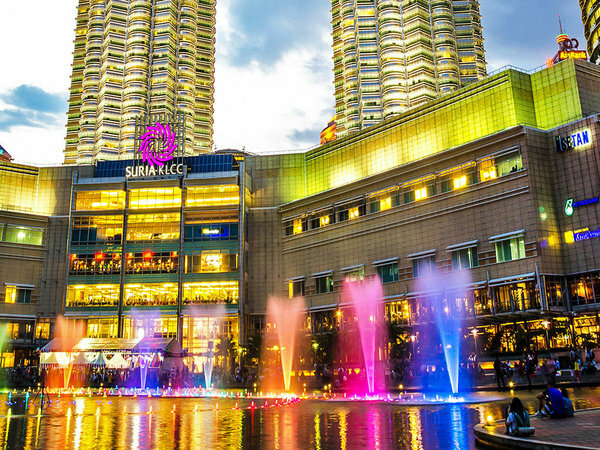 Suria KLCC is located in the Petronas Towers and has all the high-end luxury brands which include – Louis Vuitton, Marc Jacobs, Salvatore Ferragamo, Gucci and many more. If you’re on a budget trip to Malaysia then don’t be disappointed, the mall has some of the affordable showrooms as well, which will not dig a hole in your pocket. Even if you don’t have any plans to shop, just a stroll in and around the mall will recharge you to explore other places in Malaysia. You could spot the colourful array of converted shophouses on Serangoon Road, right in the centre of Little India. The market is like a compact series of meandering alleyways with some amazing stores selling everything Indian: the tradition Indian dresses, colourful artwork, handicrafts, spices, aromatic incense sticks and sweet shops. If you have exceptional bargaining skills, then you can try your luck in bargaining on selected items if you’re buying in bulk. What to buy: They’ve a wide variety of Indian products, pick anything and everything. A mecca for shopaholics, a visit to one of the most popular malls in Kuala Lumpur, the Pavilion is by far the best shopping in Malaysia experience you can have. 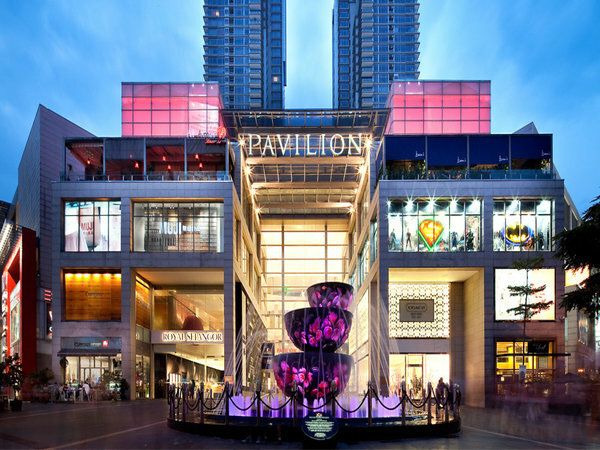 The Pavilion Kuala Lumpur mall is settled right in the heart of Kuala Lumpur in Bukit Bintang District. The mall is spread across 7 floors, where you could find big international brands, along with some easy-on-pocket brands. Along with shopping, you can also pamper yourself in spa and salons inside the mall. What to buy: Apparels and accessories. A notable landmark in its own, the Berjiya Times Square Mall is located in the premises of the Berjiya Times Square Hotel in Kuala Lumpur. The spanning 48-storeyed building, also has a theme park, restaurants and various other entertainment options. 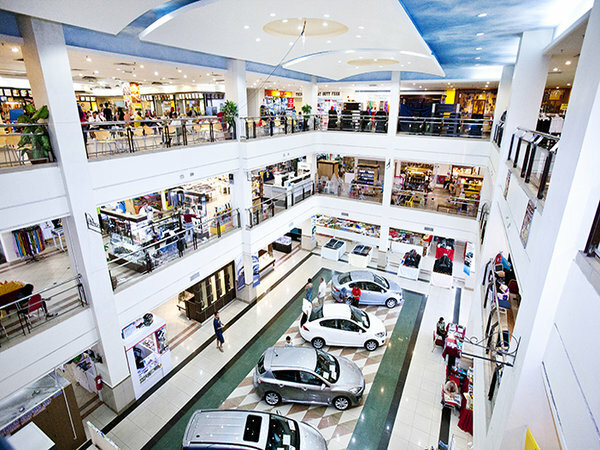 A visit to this mall will give the best shopping in Malaysia experience you seek and will spoil you for choices. Langkawi Parade, a shopping heaven will surprise you with the widest variety of apparel, cosmetics, liquor, perfumes, chocolates, wine and many more things. This mall is counted among the biggest malls in Langkawi, and one of the best places for shopping in Malaysia. The Mall has some of the notable brands which include – Vincci, Hurley, Guardian, Converse, Body Glove, Giordano. Exhausted and hungry after visiting the Eagle Square? Head on over to Langkawi Fair Shopping Mall, one of the cheapest and largest malls on the island with a wide variety of factory outlet shops and places to eat. The mall has a motley collection with about 100 retail outlets offering handicrafts, perfumes, sundries and apparels. It’s a stop shop for all the famous things in Malaysia. 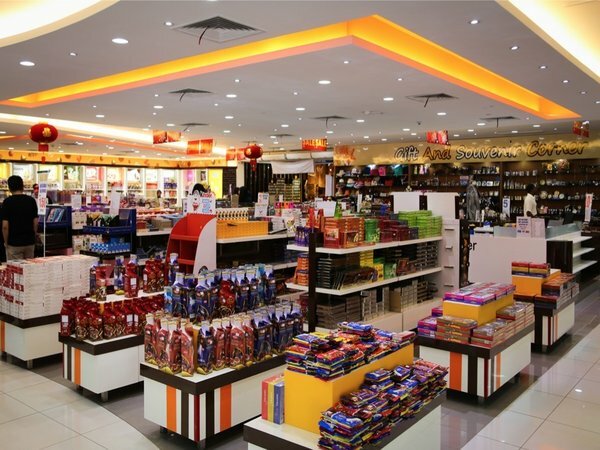 One of the best thing about the Langkawi Fair Mall is the Billion Duty–Free Supermarket, from where you can pick all the items for a competitive price. With local people shopping here, you can believe that the deals you get there are legit. 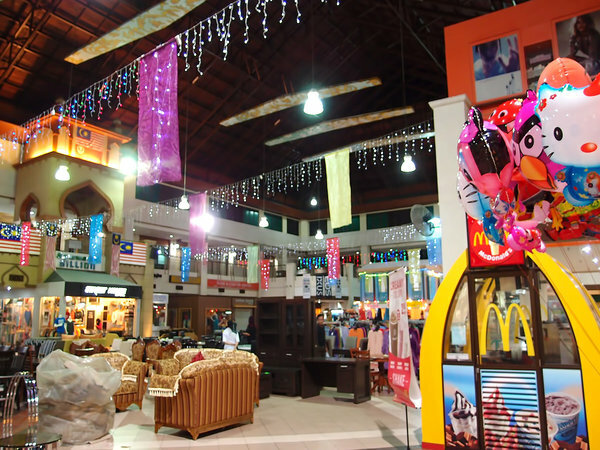 Located next to the Langkawi Underwater World, the Zon Shopping Paradise is located in the same complex. Standing true to its name, The Zon is indeed a ‘paradise’, giving an incredible experience for shopping in Malaysia. Here you can shop your heart out with a variety of items ranging from jewellery, perfumes, watches to leather goods, kitchenware, apparels and much more. After shopping make your way to the adjacent food court to try some delectable local delicacies. While planning a shopping spree in Malaysia, you cannot miss Cameron Highlands, a popular tea-plantation and beautiful hillscape. 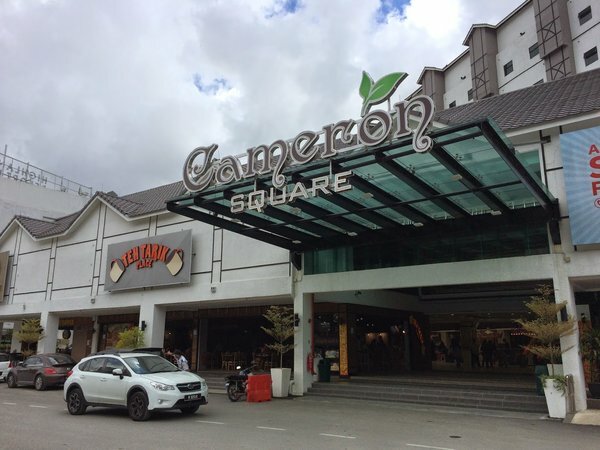 One of the most preferred shopping places in Cameron Highland, the complex is a 3 level shopping complex selling mobile gadgets, souvenirs and apparels. Attractions like Strawberry farms and butterfly farms are situated in close proximity to the mall. 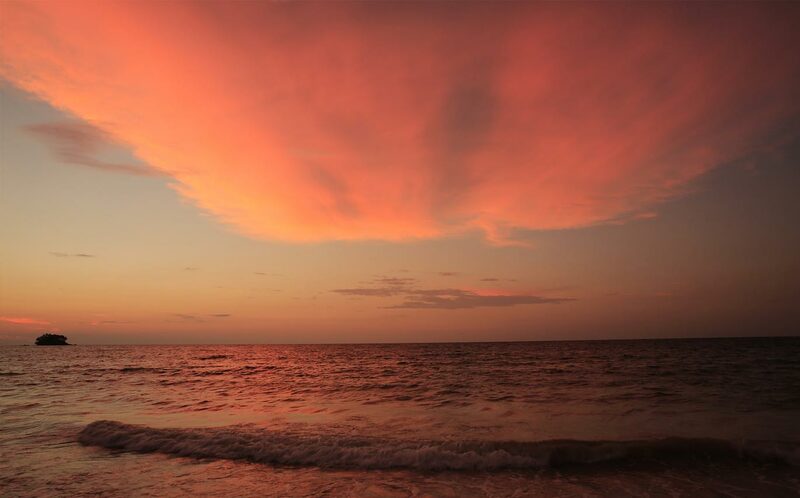 So once you’re done with your shopping, you can head to these popular tourist attractions of Malaysia. 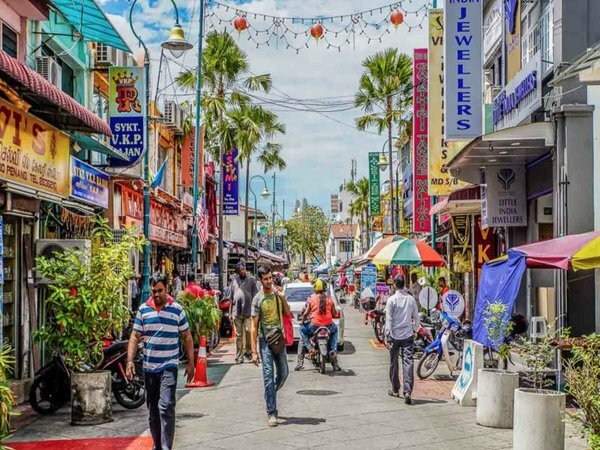 Here we have provided you with a list of some of the best places for shopping in Malaysia, so without much ado, just book your Malaysia holiday package, get your Malaysia visa online within 24 hours at lowest cost and minimum documentation and head on a shopping spree to the heaven for shopaholics.